This happy couple were already married a month before in Cyprus. They had a beautiful celebration with a small group of friends and family around them. 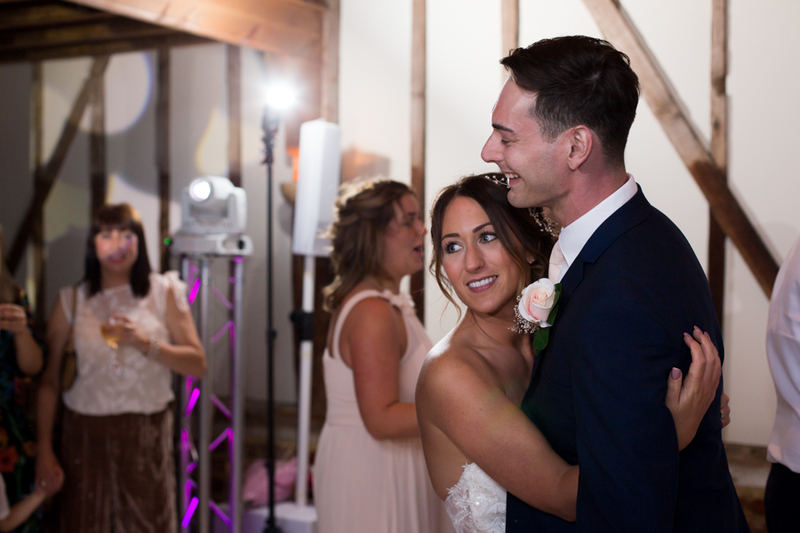 When they returned back to the UK they wanted to share their celebrations with everyone, so organised this reception in Bonham Barn, Alton. 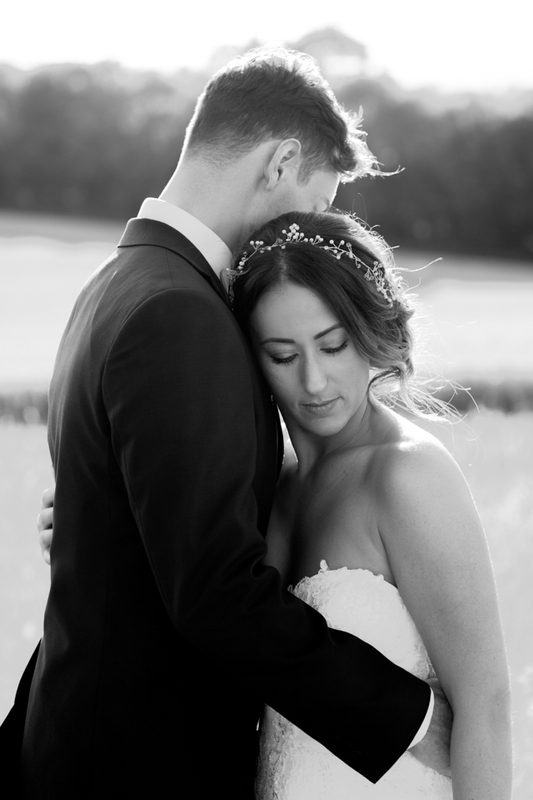 When you get married in such a beautiful country renowned for its gorgeous weather, you then think that coming back to the UK to celebrate we wouldn’t have high expectations of the weather. Luckily enough it was a glorious day! The sun shone down on them in Cyprus and it shone down again in Alton! 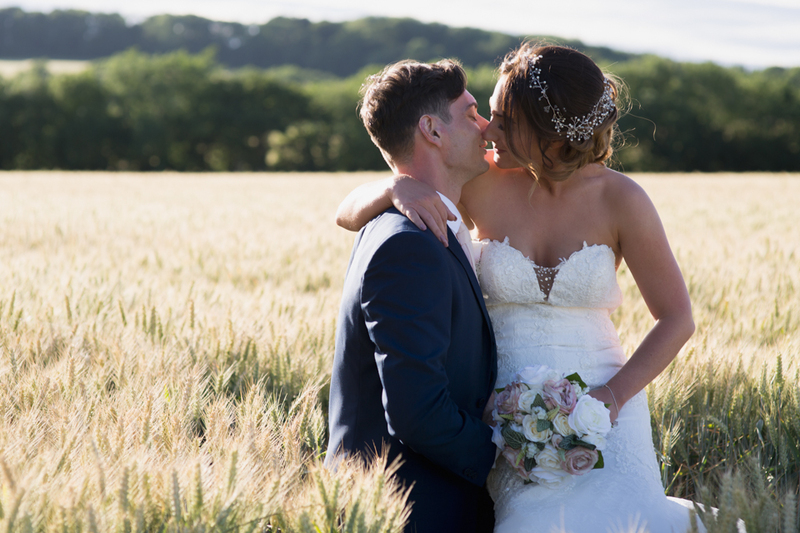 It was a beautiful summers day, with everything you could imagine for a summer wedding; fields of wheat surrounding the barn, children playing and climbing trees, hay bails for seating, beautiful hazy late afternoon light, the golden hour seemed to last for the entire time we were there! 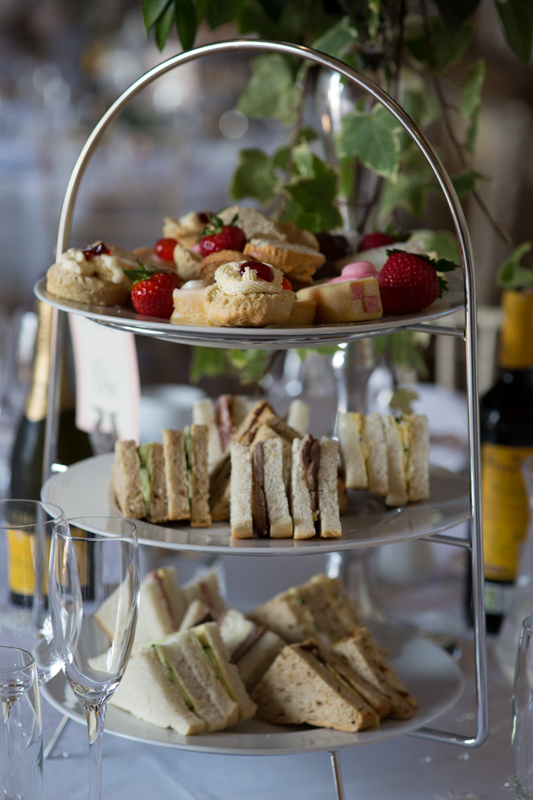 They had really taken care of every little detail, with an afternoon tea meal, mr whippy ice cream machine, sweet table, hog roast, gorgeous tiered cake, and they even had the film of their Cyprus wedding playing up the stairs in the chill zone! It was such a beautiful relaxed day and a true joy to capture. 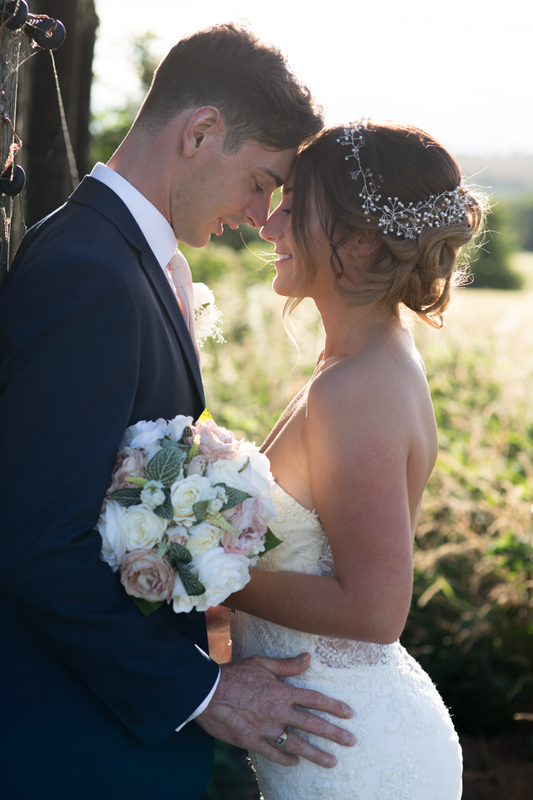 The light was just perfect for the entirety of the day, it gently highlighted and backlit Charlotte and Matthew during their couple shots, coming across with a whimsical and dreamy feel *sigh*. As the newlyweds hit the dance floor the sun really started to burn the sky and all the oranges, reds and pinks started to show-off! The gorgeous light throughout the day really did feel like it lasted forever, normally sunset would come and go within a few minutes, but the long burn in the sky allowed for a great amount of time to get some gorgeous silhouettes before I headed home. I couldn’t have asked for a lovelier couple or a better day, I hope they enjoyed this celebration as much as the Cyprus one!